This question comes up ALL the time, so I thought I would include my opinions based on personal experience here at 88PianoKeys.me. Be a good friend and direct your friends and family here when they are looking for answers. Below is the directory of iPad models (borrowed from the Apple site.) Click here for more info. Referring to this speck list and my preferences will help you identify the perfect iPad to suit your needs. FYI: There will always be new models released but it’s hard to say when. Should you wait? That’s a tough question, but I do know that the earlier model prices will go down once the new generation comes out which can be good news if purchasing the newest model is not that important to you. FYI: GB = gigabyte is a measure of storage capacity equal to 2 30(1024) bytes. Purchase an earlier generation model for your students to use before or after their lesson. 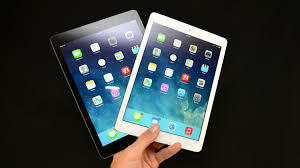 Although one iPad may work in your studio, having two will allow you to use “yours” during a lesson while a student can use the other during lab time or before or after the lesson in your waiting area. In addition, your higher-end model will be more money and you may not want grubby hands touching your pride and joy. Ex: iPad Air with 32G. Want a deal? Find good prices on new iPads at Costco OR purchase a refurbished model through Apple. Click here to learn more. If you find a refurbished model you want, act now as they are snatched up quickly. The Cellular feature adds to the price and I’ve found that it unnecessary because it is so easy to use Wi-Fi. I would recommend not purchasing an iPad 2 as this model will not be able to update to the latest iOS software. Click here for a comparison chart of the latest models. 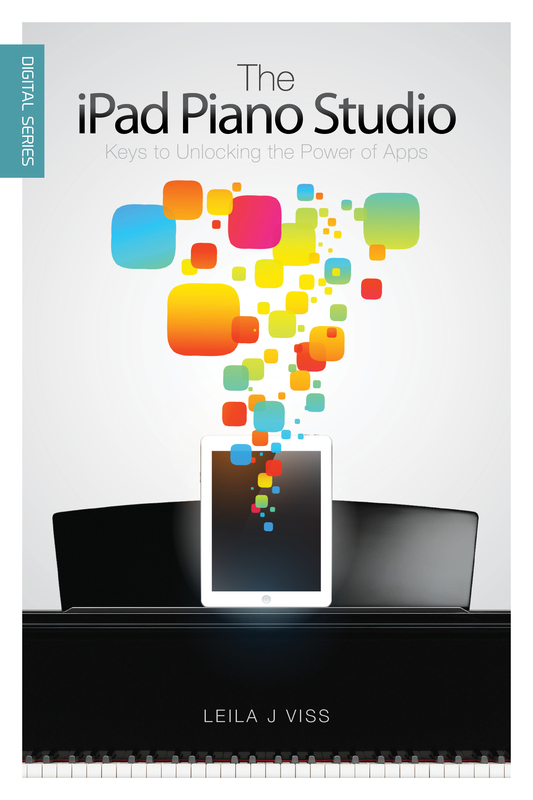 Once you get your iPad don’t forget to purchase The iPad Piano Studio: Keys To Unlocking the Power of Apps at your local music store or here. Hi Leila, I’m a fellow music lab proponent, and I’m presenting at the WSMTA conference in a couple of weeks on apps in music teaching. I’m going to reference your book: can I use your promo code to encourage sales? Thanks for sharing your great tips!